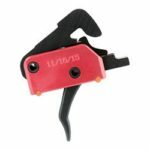 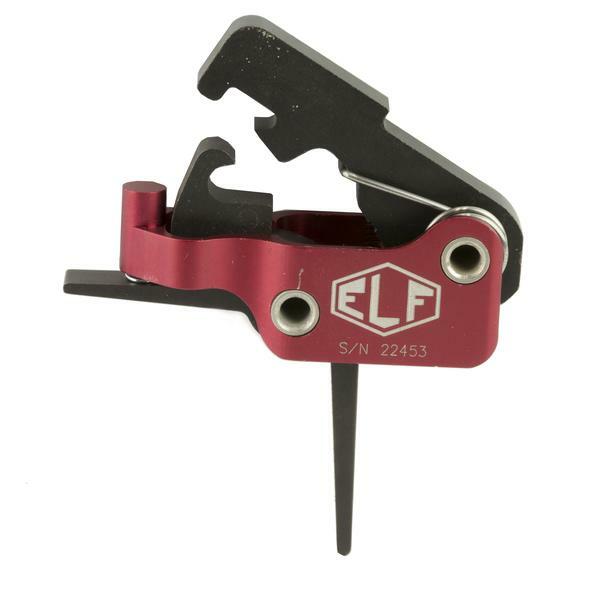 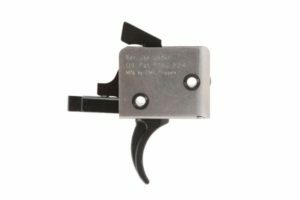 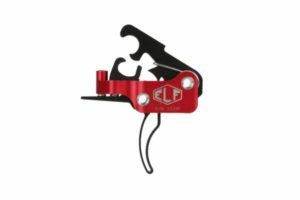 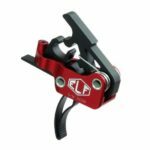 The POF Enhanced Finger Placement (EFP) trigger introduces a forward design that naturally guides the tip of your finger to the same resting place for a precise, smooth, consistent trigger pull every single time. 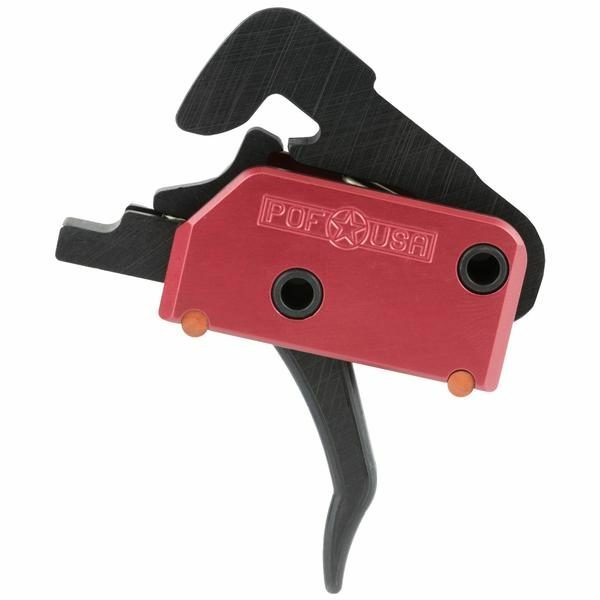 The POF Drop in EFP 4 lb. 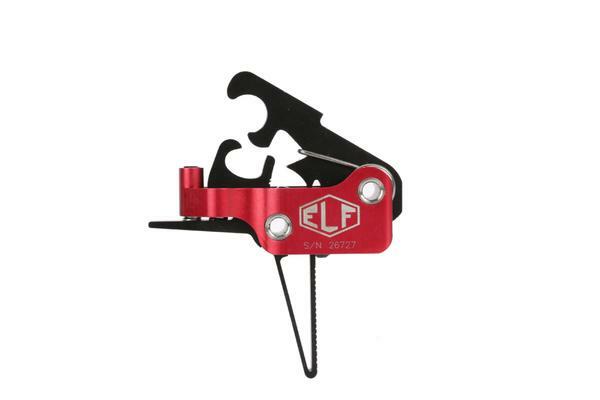 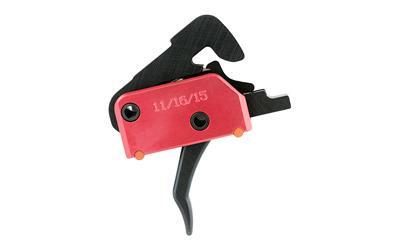 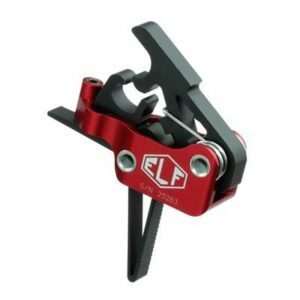 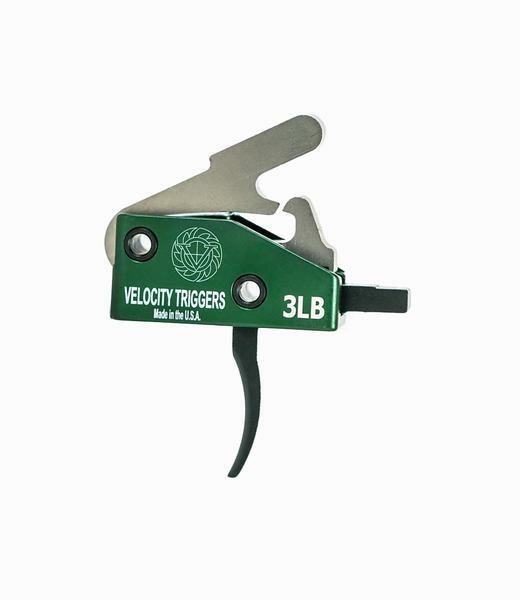 is a single-stage, non-adjustable, drop-in trigger that boasts a solid 4.0-pound pull weight and is assembled in a Hard coat Anodized aluminum housing (complete with rubber urethane feet) for immediate competition, hunting, and tactical applications right out of the box. 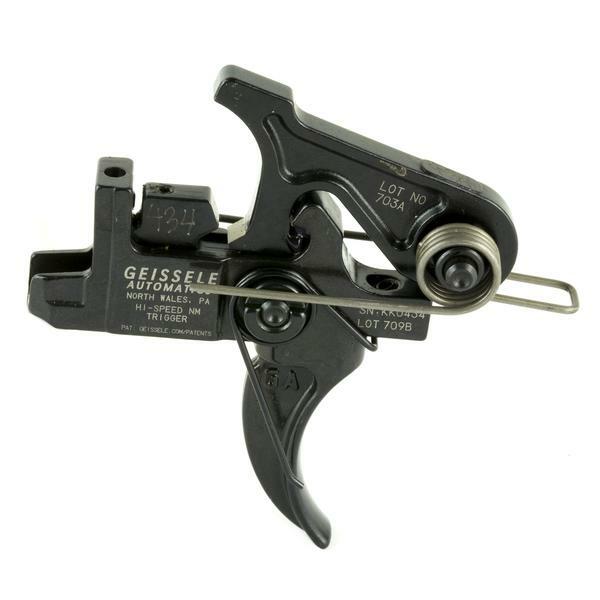 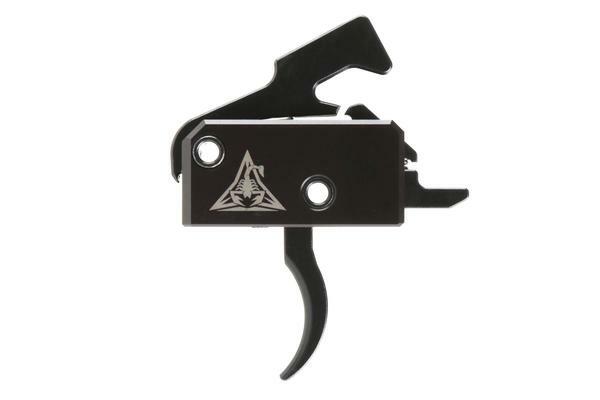 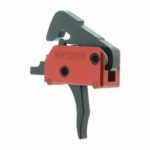 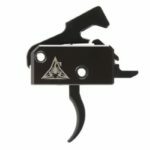 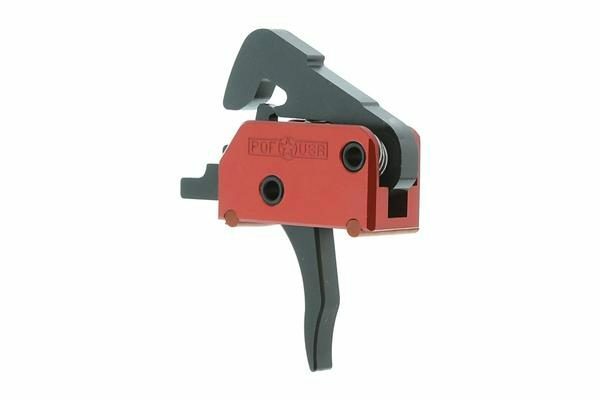 The Trigger Components are cut from American A2 steel, the Trigger, Disconnect, and Hammer are all Nitride Heat-Treated to 70 Rockwell case hardness for ultimate strength and corrosion resistance. Includes KNS Precision Anti-walk Pins for both standard AR and POF USA ambidextrous lower receivers.